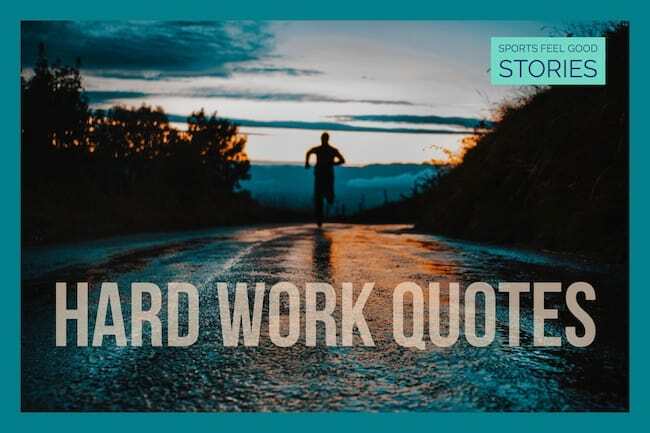 These hard work quotes emphasize the importance of staying on task and putting in the necessary effort to succeed. Sometimes, it’s just the slimmest of margins that determines why one venture succeeds and another fails. A little extra effort can result in big gains. 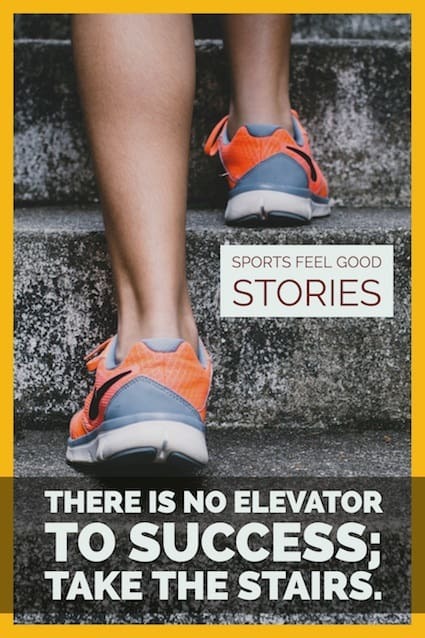 Read these selections and get inspired and motivated. Permanence, perseverance and persistence in spite of all obstacles, discouragements and impossibilities: It is this, that in all things distinguishes the strong soul from the weak. Skill comes from consistent and deliberate practice. Don’t give up in times of difficulty. Persevere on as there will be an end to these. Fools wait for a lucky day, but everyday is a lucky day for an industrious man. Perseverance means that achieving a goal is not an ‘if’ possibility but, instead is a ‘definite’ passion. Any reward that is worth having only comes to the industrious. The success which is made in any walk of life is measured almost exactly by the amount of hard work that is put into it. The affirmation of strong perseverance, of keeping at it, of continuous, undeviating effort, is bound to pay off ultimately if you have the inner compulsion to visualize and keep at it. I will persist until I succeed. Always will I take another step. If that is of no avail I will take another, and yet another. In truth, one step at a time is not too difficult. I know that small attempts, repeated, will complete any undertaking. Perseverance is persistence the prize of not giving up. You can’t get there by bus, only by hard work and risk and by not quite knowing what you’re doing. What you’ll discover will be wonderful. What you’ll discover will be yourself. I know you’ve heard it a thousand times before. But it’s true–hard work pays off. If you want to be good, you have to practice, practice, practice. If you don’t love something, then don’t do it. A No. 2 pencil and a dream can take you anywhere. One day someone is going to come to you and ask how you did it. Because you were creative, because you persevered, because you persisted through the resistance, you will be able to hold your chin up and help someone else overcome. To do good work a man should no doubt be industrious. To do great work he must certainly be idle a well. 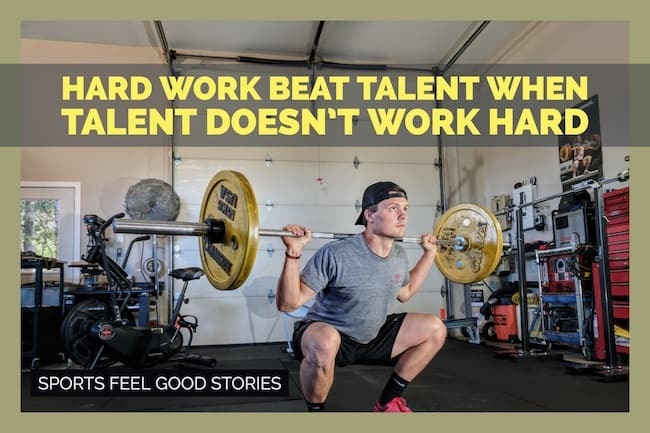 Tip: These hard work quotes make excellent captions for social media posts. Life can be filled with failures, but only those who don’t persevere adopt failure as the way it has to be. Let me tell you the secret that has led me to my goals: my strength lies solely in my tenacity. You go on. You set one foot in front of the other, and if a thin voice cries out, somewhere behind you, you pretend not to hear, and keep going. If your dream is a big dream, and if you want your life to work on the high level that you say you do, there’s no way around doing the work it takes to get you there. You’re on Hard Work Quotes.